but the needs of their jobs and organizations change also. 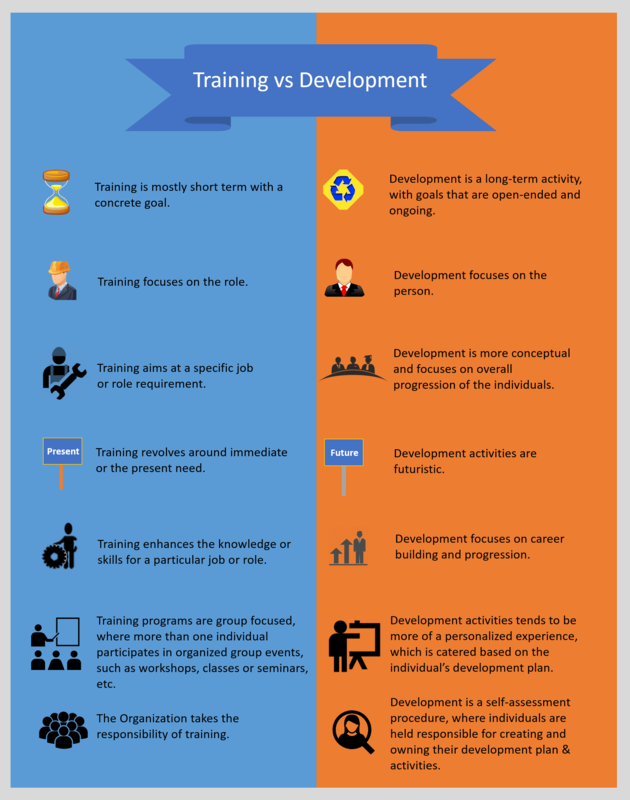 Developing individual development plans for employees is one of those things that makes so much sense, but the details makes its implementation almost impossible. Individual development plans take the concept that each employee has a different way to be developed. This could be because of job title, organization needs, any associated certifications or licenses, projects, and other requirements. It is difficult enough to do for a handful of employees, but seemingly impossible for hundreds or thousands of employees. A well-run individual development plan system requires sophisticated automation because not only do the needs of each employee change depending on their own career objectives, but the needs of their jobs and organizations change also. GyrusAim helps manage the individual development plan processes. The alternative is to use boilerplate training which says that everyone with this job title requires the same training. Doesn't that sound so 1990ish?